A high volume can manufacturer needed a solution to a logistics issue; they needed a resource that could support them with packaging materials for their products, as well as inventorying and JIT shipping them to their facility. We supplied packaging materials and provided inventorying which allowed them to simply ship their product without having to worry about the packaging materials. That was 10 years ago; currently we are their sole supplier of shipping and packaging materials. 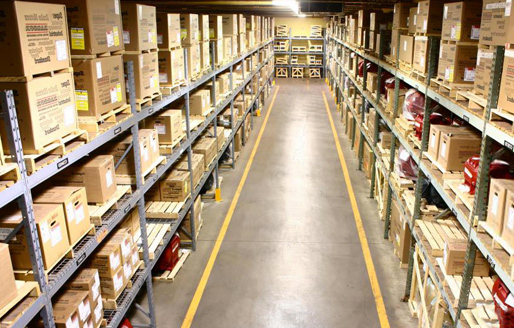 A ProtoPak sales rep visits their facility twice a week replenishing their supply room on a blanket purchase order, managing their in-house supplies as well as providing the type of customer service that's maintained our long relationship. Product Description This packaging was supplied to a company who manufacturers can tops. 23" x 19" x 38"